Are you looking to improve your business image with clients? Did you know that indoor plants can be a secret weapon when it comes to getting sales? It’s true! Having living plants, not those plastic fakers, in your office will promote health and positive feelings to your clients, yourself, and your staff. 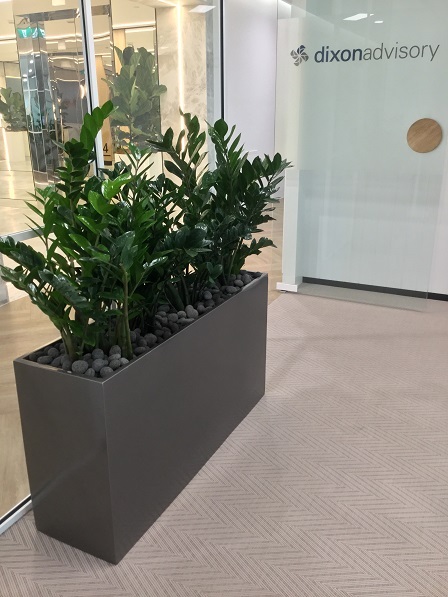 Studies have been done about the effects that indoor plants have on productivity and performance in the professional world. The results stunned many, as well as making us happy, as it showed that plants do all of that AND contribute to fulfilling at least 75% of your Indoor Environmental Quality! We know that the amazing businesses of Tewantin are dedicated to not only great service but the amazing environment that surrounds us, which is why so many are already using Brett’s Plants. We offer long-term and short-term indoor plant hire that can help reduce stress by up to 50%! We take care of the plants, and you benefit from better air quality, better productivity, and more sales. Who knew that such a simple idea could create such benefits? Well, we did, which is why we are offering you a personalised plant installation that will reflect your business and personality. Add some green to your office which will add green back into your wallet by contacting the family-owned Brett’s Plants. We have been proudly serving the great businesses of Tewantin and look forward to helping you with all your indoor plant needs.